Amanda races through the countryside in this arcade racing game for Xbox One and PC. 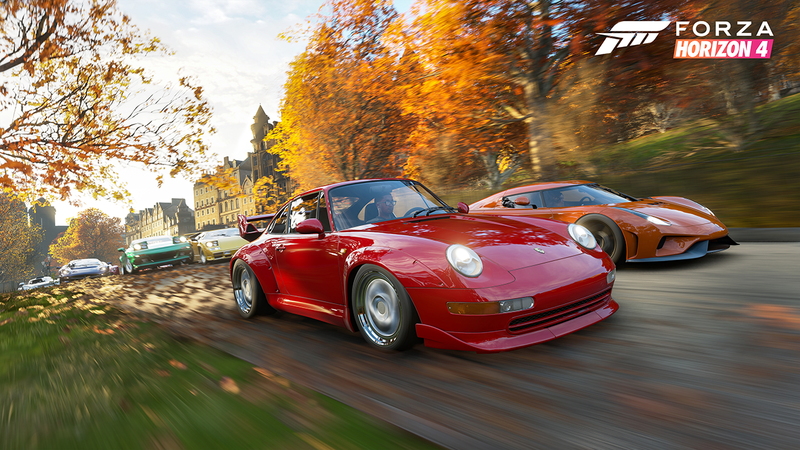 Forza Horizon 4 is a high-speed racing game that lets players drive around an open world set in Great Britain. The world changes over time to allow players to experience all four seasons: winter, spring, summer, and fall. Players can race on their own, or with other users online. In our latest episode of Ready Player Mom, our own Amanda Farough dives into the fast-paced fun Forza Horizon 4 has to offer. Forza Horizon 4 is available to purchase digitally and physically for $59.99 on Xbox One and PC. The game is rated E for Everyone by the ESRB.